Waldo’s serves the community of Falmouth, Maine as well as its many fans from all over who have discovered this handy place on their way from here to there. 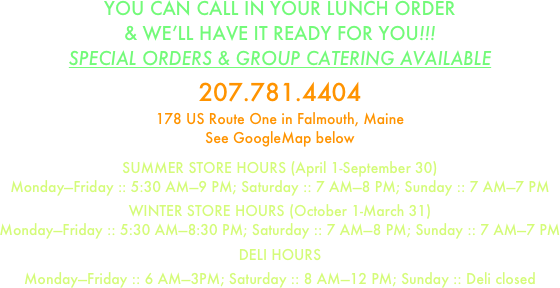 Located conveniently on Route One in Falmouth towards the southern end of the business district, Waldo’s makes it easy to get good freshly made food when you’re on the run. 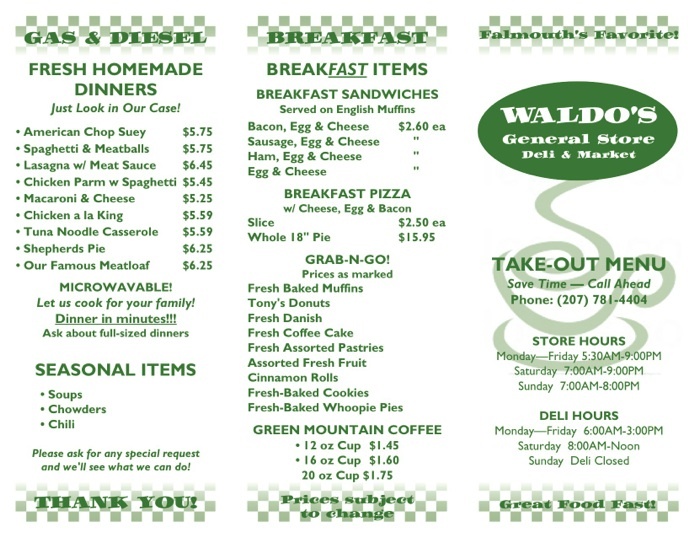 Many customers have their Waldo’s favorites and look forward to finding an excuse to stop in and say “hello” to the friendly crew while picking up one of their favorites sandwiches, baked goods, or meals to go. A fully stocked convenience store featuring the basics as well as a great selection of beers and soft drinks and even an impressive wine selection makes Waldo’s General Store your place to grab what you need and go. We’re also a favorite stop on the way to the movies — grab some yummy movie treats and you’ll probably save enough to buy your movie ticket! 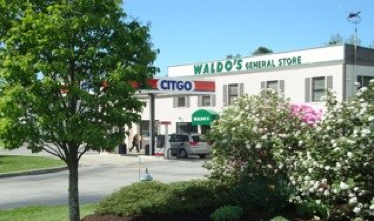 Waldo’s features CITGO premium gasoline products which are available by credit card 24/7. Need DIESEL? We’ve got that, too! Look for it on its own island on the side of the building. Truly, Waldo’s goes the extra mile to deliver taste and convenience. 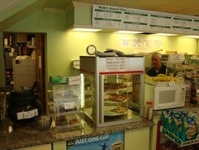 Stop by and find out why we’re Falmouth’s Favorite! 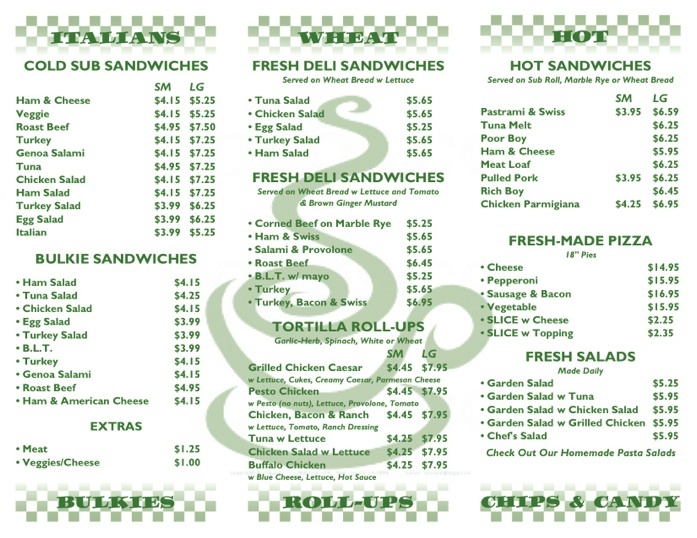 Waldo’s offers great on-the-go meals, made-to-order sandwiches at lunchtime, and a great selection of beers, wines, sodas, and convenience foods. 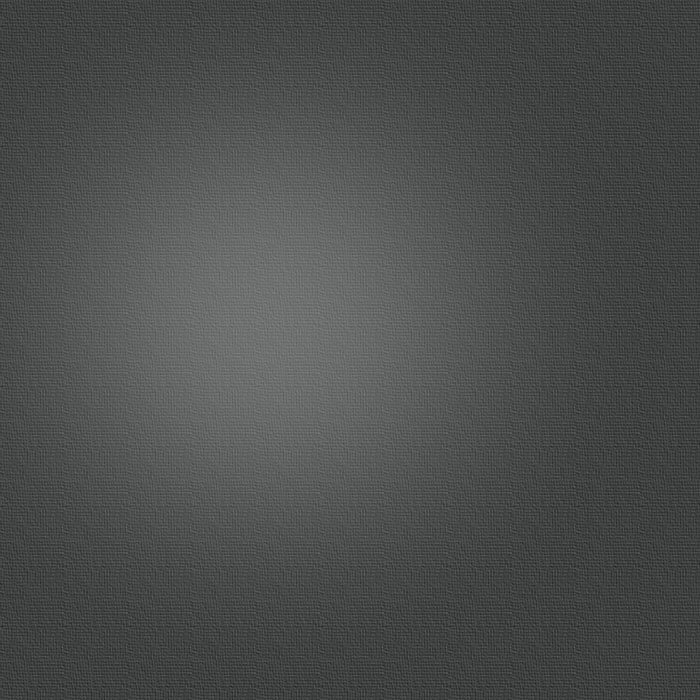 And we proudly provide quality CITGO gasoline products. for BREAKFAST, LUNCH or DINNER on the GO!